Bring back casual the right way and wear a space cap by Kangol. Kangol hats have casual down pat and have the casual friendly look that just looks right with your favorite linen outfits and walking suits. 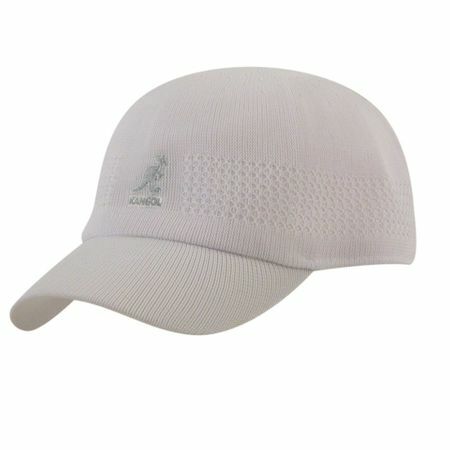 This style is known as the Space cap and has a fitted style baseball hat look ready for your casual endeavors. Read more about Kangol Here. Take a look at all the styles and colors of Kangol Hats Here.